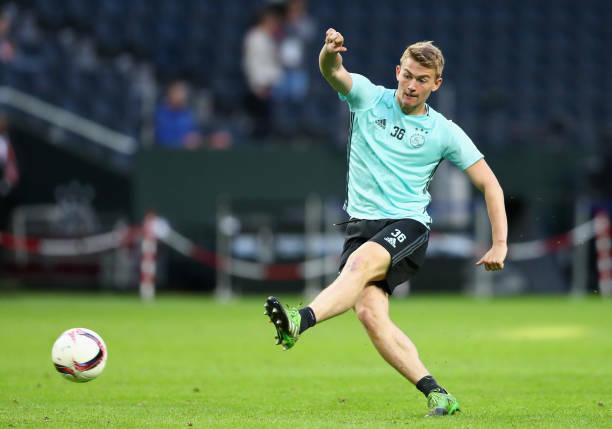 German Midfielder Reveals ‘It Is An Honour’ To Be Linked With Liverpool: What Should Klopp Do Here? It will be foolish to assume Groß’s words as a ‘come and get me plea’ to Jurgen Klopp, but the fact that the Brighton star feels that it’s an ‘honour’ to be linked with Liverpool suggests that he is holding the Merseyside outfit in high regard and might fancy his chances if all the chips fell into place. However, for now, there is no concrete interest from Liverpool, so it will be interesting to see whether Klopp decides to pursue the former Bundesliga talent during the summer transfer period. Groß had a terrific debut campaign in the Premier League last season when he scored seven goals and grabbed eight assists in 39 appearances for the Seagulls across all competitions. However, he has failed to replicate those numbers this season as he only has two goals and three assists to his name in 21 matches in multiple competitions. The German midfielder has been underwhelming for Brighton this term as he is finding it difficult to establish himself in a more deeper role in Chris Hughton’s midfield. The 27-year-old needs more freedom to express himself going forward so a change in scenery could help bring his numbers back up next season. Groß boasts incredible vision and can unlock any defence due to his eye for a killer pass. He could be a shrewd acquisition for Liverpool as Klopp needs someone who can be more inventive in his midfield. The Reds have sometimes struggled to breakdown teams that sit back and defend in numbers as evidenced by their results against Leicester City, West Ham United and Everton in recent times. Hence, a player like Groß could help them turn those draws into wins. Moreover, he will also add more squad-depth which could benefit the Merseyside giants in their quest to challenge for more trophies in the coming years. Hence, Klopp should consider recruiting him if he is available for the right price next summer. The term ‘right price’ is the keyword here. 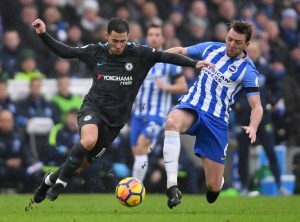 Veteran Right Back Struggling For Regular Place In Brighton And Hove Lineup: Where Else Can He Play? 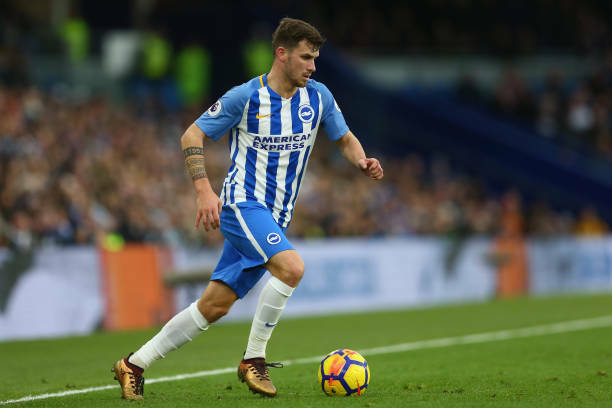 Status Of Rumour Of Leeds United’s Interest In Signing Brighton Winger: What Should Be Bielsa’s Stance? Brighton And Hove In Driving Seat To Sign The 25 Y/O Ligue 1 Star: Where Can He Fit Into The Squad?